The extremely cold temperatures we have been experiencing in the St. Louis area this winter can be extremely dangerous, even deadly for some residents. 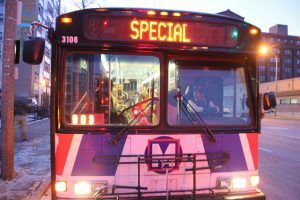 The Bi-State Development Agency/Metro Transit is committed to improving the qualify of life for residents in the region, and so when the City of St. Louis came to ask for help the less fortunate during the bitter cold weather, we didn’t hesitate. Early this week, we transported homeless men, women and children from emergency shelters in St. Louis City and St. Louis County to a St. Louis church where they spent the day protected from the bitter cold weather. 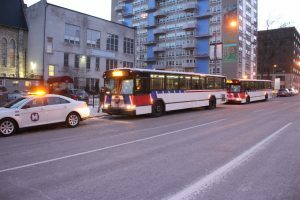 MetroBus vehicles took them from the church to the special overflow shelters. 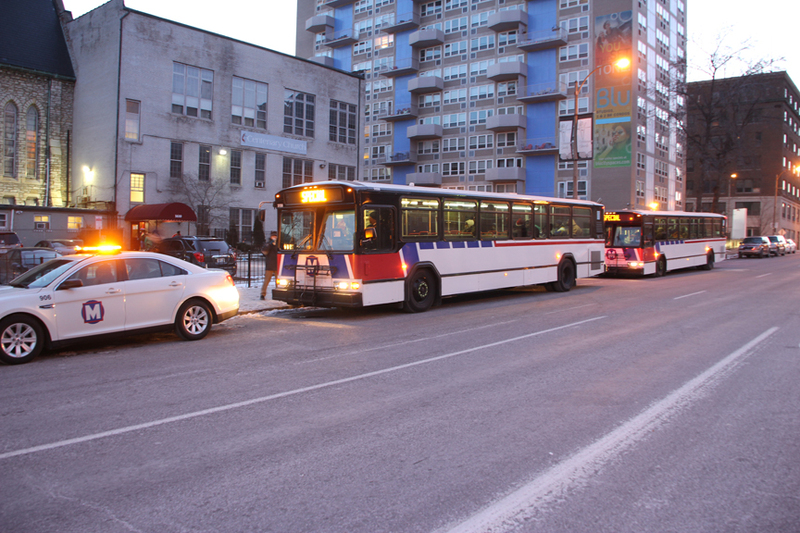 The St. Louis Human Services Department also arranged for buses during the big winter snow storm earlier this month. 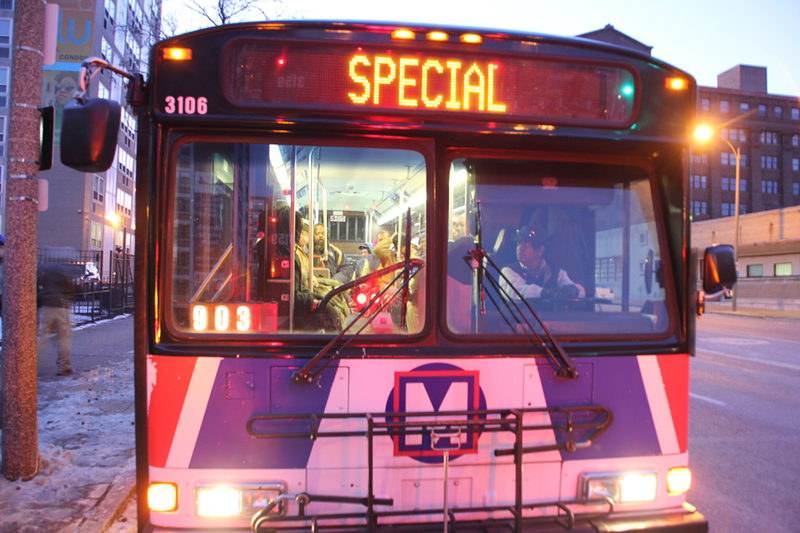 “The City of St. Louis greatly appreciates Metro transit’s partnership, along with a list of other agencies, in providing critical service to our most vulnerable citizens in St. Louis City. 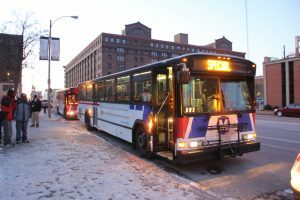 These combined efforts protect them from walking miles from wherever they came from in these life-threatening temperatures,” said Bill Siedhoff, City of St. Louis’ Human Services Director. Whether we are responding to a request from a local jurisdiction, or sending warming buses after emergencies at the request of police or fire officials, or helping transport nursing home residents affected by major power outages, the Bi-State Development Agency/Metro will continue to assist our neighbors and partners when called upon.